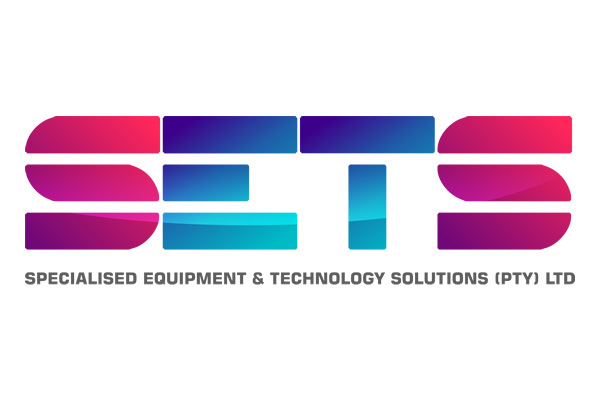 Specialised Equipment & Technology Solutions (Pty) Ltd is a leading supplier and service provider of test and measurement technology solutions in the hi-tech environment. We offer a range of technology innovative solutions across the board. Education, Telecommunications, Energy, Power Generation, Mining.